I had a great conversation with Ambrose Cooke who is the Co-founder of Fanbytes. 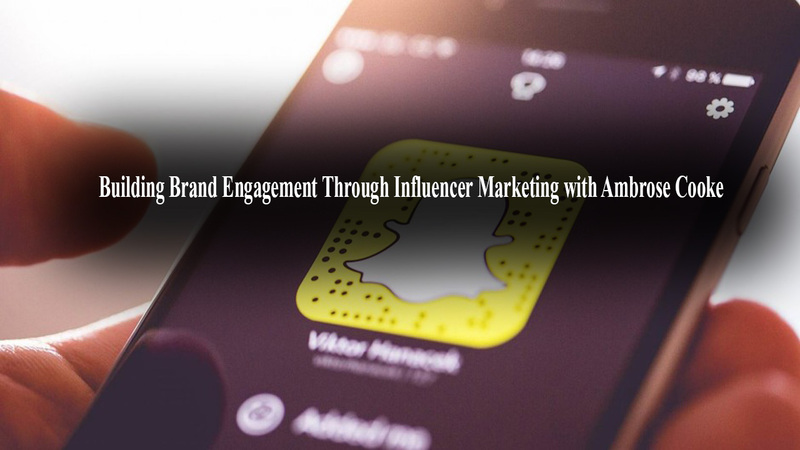 Fanbytes helps brands to collaborate with influencers on Snapchat through their video ad network. It’s a new advertising offering for a new generation of online stars and personalities. Ambrose and Co-founder Timothy Armoo are two online savvy friends who decided to put their set up their own business which has seen great growth. Backed by some of UK and US’s top investors and working with the biggest global brands have given this London established company a chance to lead this new model of advertising with brands such as Nickelodeon, GoPro, Adidas and more. Ambrose and his team have been featured in great articles by Huffington Post, Guardian, Forbes and more. If your business is looking for influencers or you want to know how to become one, this is the podcast for you. Understanding that before going into influencer marketing, it’s imperative to understand what an influencer is. Celebrities are at the top of the pyramid of influence while ambassadors are at the bottom. The middle is composed of social influencers and micro influencers. You have to match the kind of brands influencers would realistically use. You have to have the right brand and influencer work together. Influencers have an authentic meaningful relationship with followers because of the content they create. A huge following doesn’t necessarily mean an influencer is good for your brand. Namecheap is a domain name registrar and web hosting company.